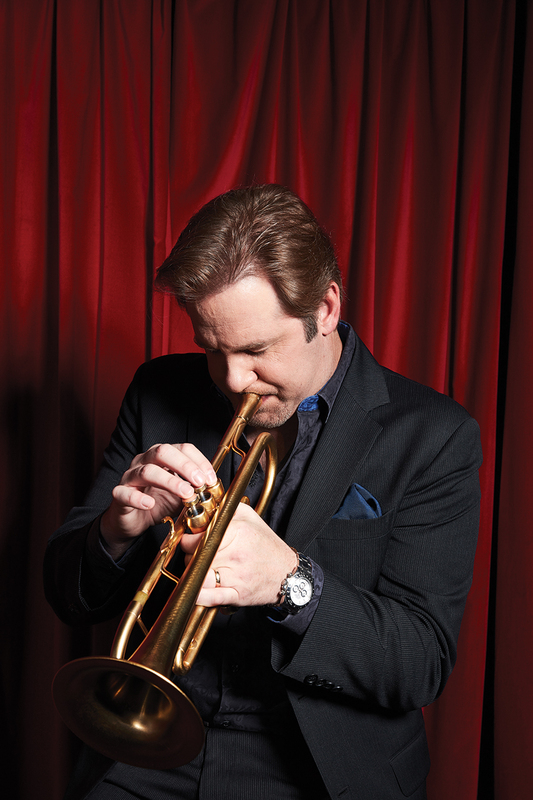 The Joe Gransden Big Band swings into Ella Fitzgerald’s rollicking blues anthem “When I Get Low I Get High,” the buoyant intro fronted by a muted trumpet. The eponymous front man, in a black blazer, white pocket square poking out neatly, grabs the mic. 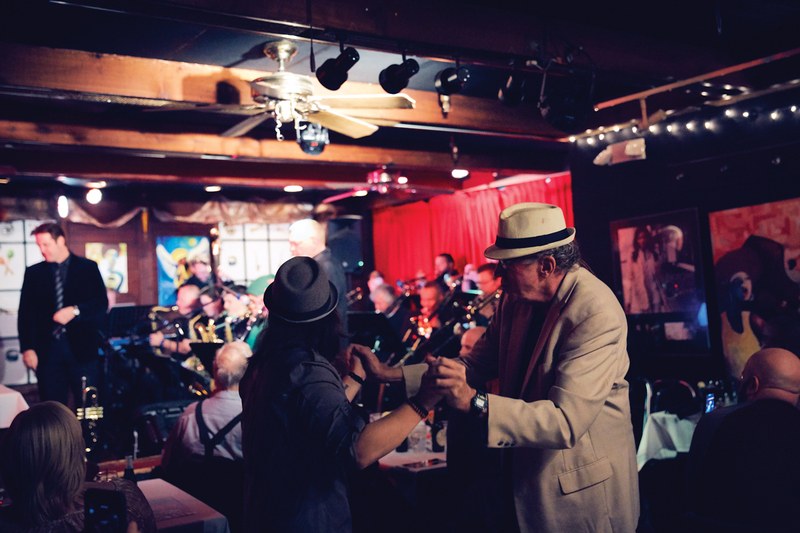 It’s a Monday night at Cafe 290 in Sandy Springs, home base for Gransden’s 17-piece band. Tonight’s crowd is younger than usual, thanks to the students (and their parents) from the Lovett School, where Gransden’s wife is a band director. 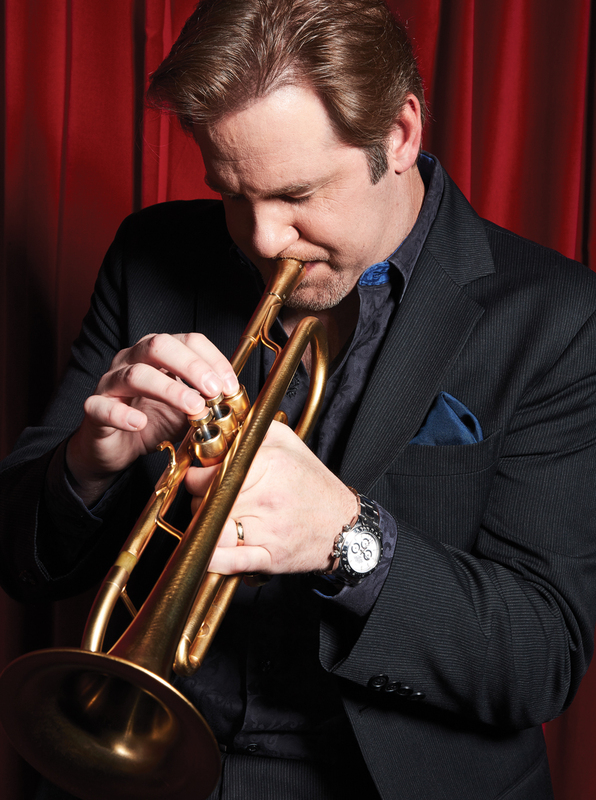 At 46, Joe Gransden—trumpet virtuoso, vocalist, bandleader—is too young to really be an elder statesman of Atlanta’s jazz scene. “He’s more like the jazz ambassador of Atlanta,” says Jim Basile, longtime Atlanta traffic reporter for WXIA-TV and V-103, who is a part-time arranger for Gransden. Gransden is a busy ambassador, performing five or six nights a week, typically with a smaller lineup—duos, quartets, sextets. He’s a regular at Eddie’s Attic and the Velvet Note, runs a jazz camp for young musicians, gives private lessons, and keeps several standing gigs, including the Tuesday night jazz jam session he headlines at Venkman’s in the Old Fourth Ward and a Wednesday night duet with pianist Kenny Banks at Valenzia in Brookhaven. 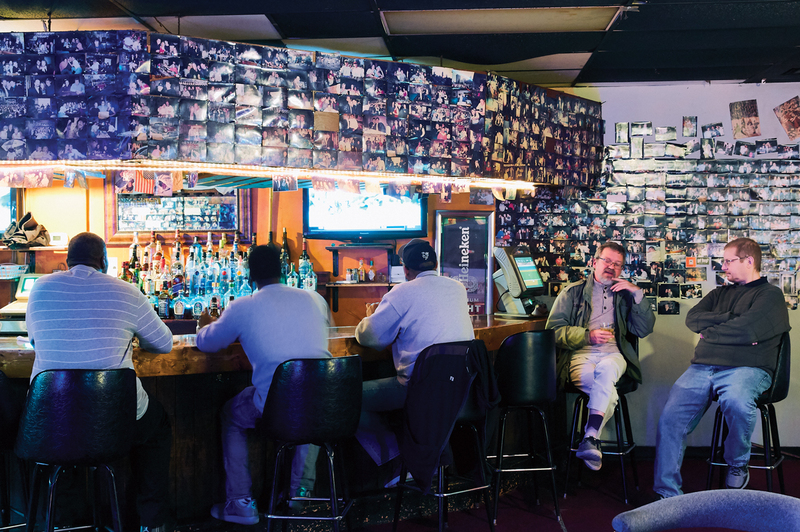 He juggles all that while holding down one of the rarest jobs in Atlanta’s (or any other city’s) music scene: big-band leader. Gransden and his big band headline Cafe 290 on the first and third Monday of each month. 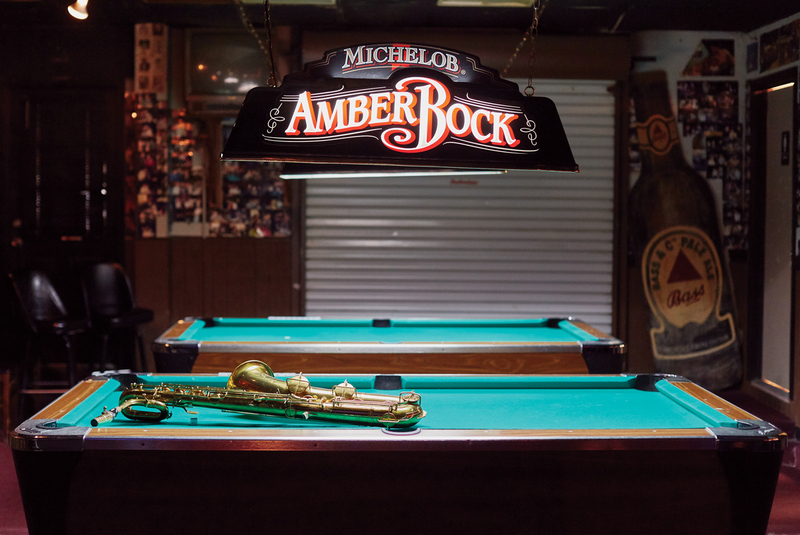 As the first generation of rock ’n’ roll dies off, this band harks back even further, to the age of Tommy Dorsey and Ellington. 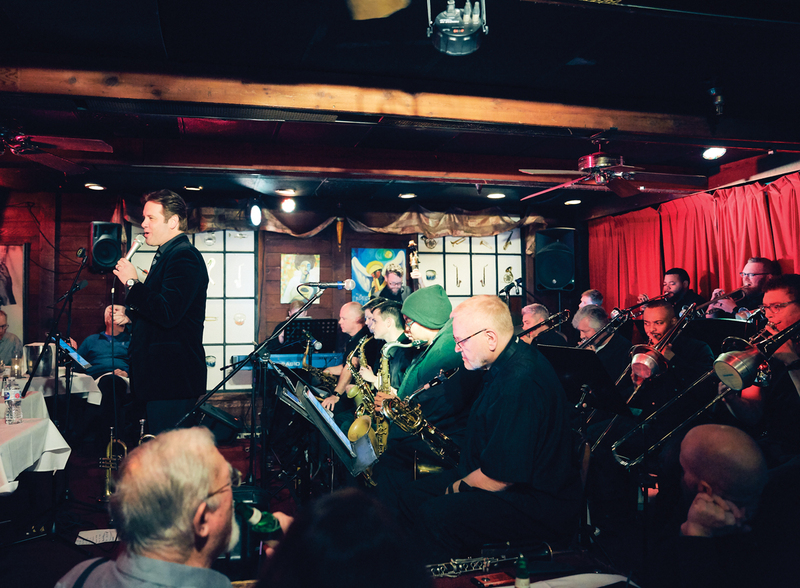 Even with the distractions of a digital age, the big band has found a groove that extends beyond its biweekly appearances at Cafe 290, with annual gigs at New York City’s famed Blue Note, performances with the Atlanta Symphony Orchestra, or at venues like the Ritz-Carlton on Lake Oconee. 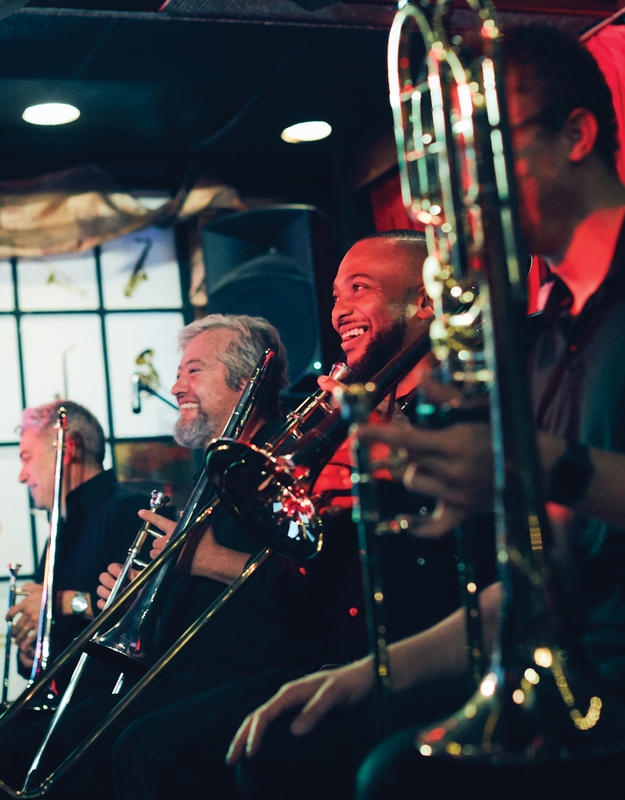 He was in his second year at Fredonia State in Buffalo studying trumpet when he got a call to audition for the Tommy Dorsey Orchestra, one of the longest-running outfits in the business. Dorsey, of course, had died decades earlier, but the orchestra is like a sports franchise—same name, different owners, different leader, but still the major leagues. Gransden got the job, left school at 20, and traveled the world for a year. After that year, Gransden moved to Atlanta (where his parents had moved) and went to Georgia State University, adding to his internal song list by learning four or five tunes a week. Today, Gransden’s band has 300 songs in its playbook, which members read off of iPads onstage. 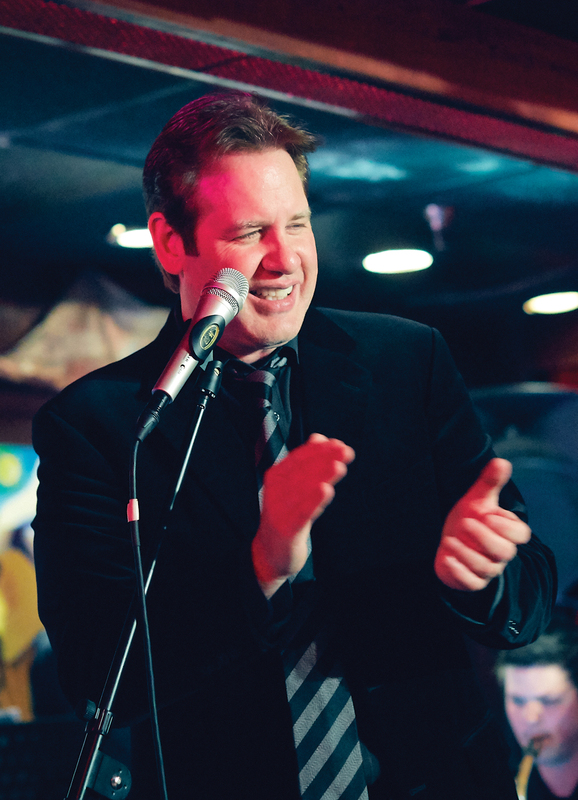 The day after graduating from Georgia State, he drove to Manhattan to make it in “the capital city of jazz,” Gransden says. “Spent a few years there, went broke, came back to Atlanta to save up, then went back. I tell all my students who want to be professional to pack up and go to New York, crawl on your face for a while.” He returned for good after 9/11. About 20 years ago, between the New York experiments, Gransden started singing. 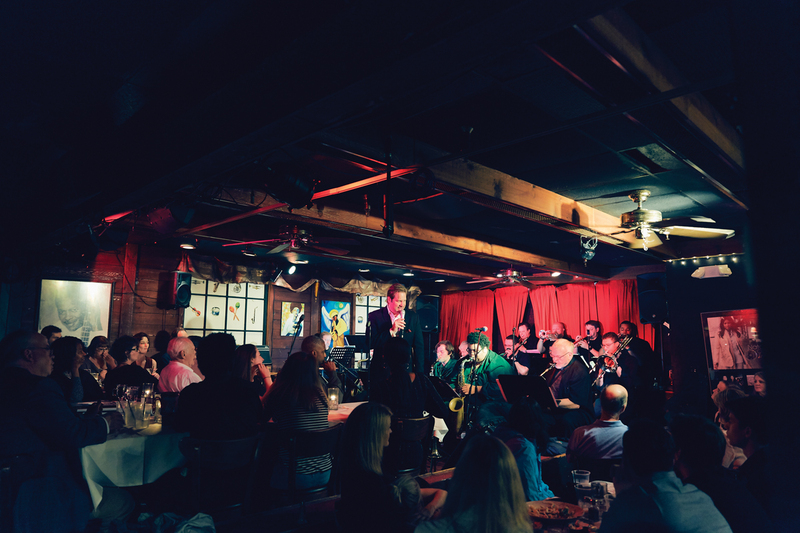 It was a commercial decision; he’d formed a trio—piano, bass, and trumpet—that played every Sunday and Wednesday at Veni Vidi Vici, a now-closed Midtown restaurant, earning $50 and a plate of spaghetti per night. So do his fans, which include Clint Eastwood. More than 15 years ago, a friend convinced a skeptical Gransden to randomly mail a CD to the actor. Several weeks later, Gransden got a phone call from Clint’s wife, inviting him to perform in California. Gransden thought it was a joke until he heard, in the background, Clint’s familiar voice call out, “Hello, Joe!” Now, he regularly performs at Eastwood’s private club, Tehama. 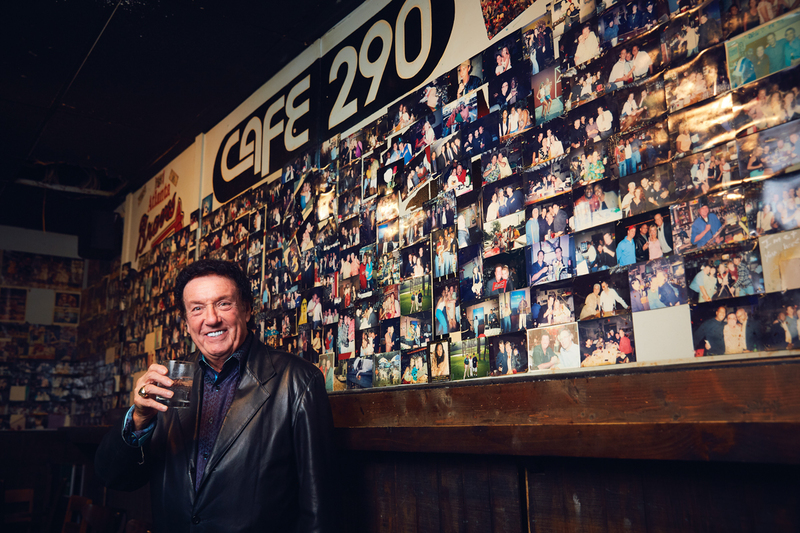 And when Eastwood was here filming Trouble with the Curve, he would drop by Cafe 290. Through Eastwood, Gransden met saxophonist Kenny G., who has become an occasional collaborator and appears on the Gransden Big Band’s just-released studio album, Go Getta. The band also released a Christmas album last month. Both that one and Go Getta were funded largely through a $40,000 Kickstarter campaign. Go Getta features some of the band’s favorite covers, a tribute to the late Glen Campbell (another musician Gransden has worked with), and an original song by Atlanta artist Kipper Jones. Scatena, who has produced many of Gransden’s dozen or so records, hopes this one will be a hit. 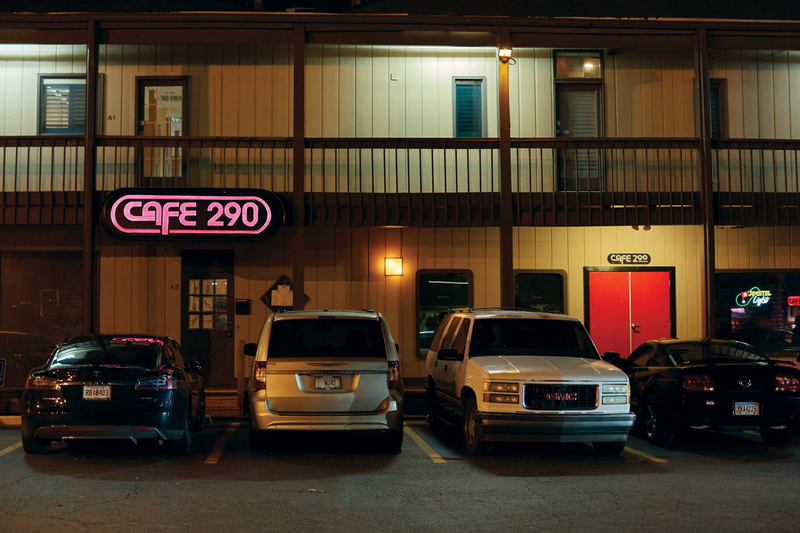 Cafe 290 is where the musicians experiment and feel the love of a home crowd. The show is almost over, and Gransden dedicates the penultimate song, “In the Mood,” to Bob Boden, a white-haired guy sitting alone at a table in front. He never missed a night when his wife was alive, and he’s here for every Monday show. “This is for you, Bob,” Gransden says, taking up his trumpet and joining the rhythm. Bob gets up and starts dancing, bopping up and down and side-to-side in the cramped space, a party of one in a crowded room filled with a joyful noise.